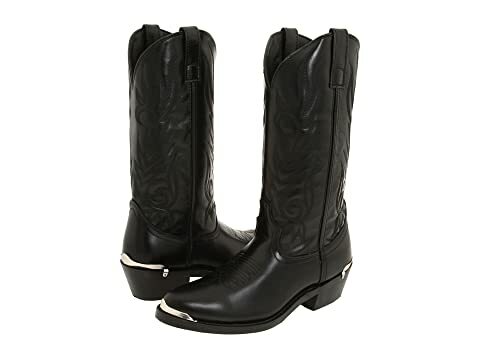 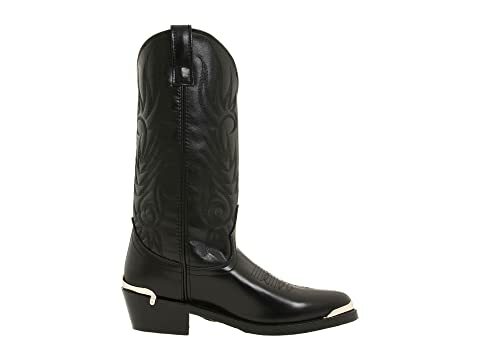 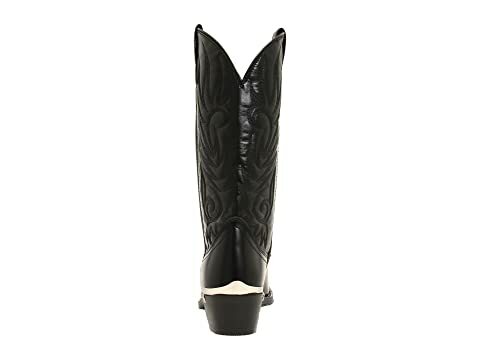 Feel like you're in the wild west with these handsome boots! Soft leather upper with an intricate Western stitching design. 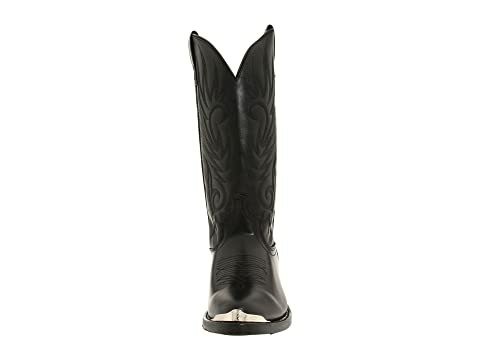 Snip toe design delivers some classic Western style. 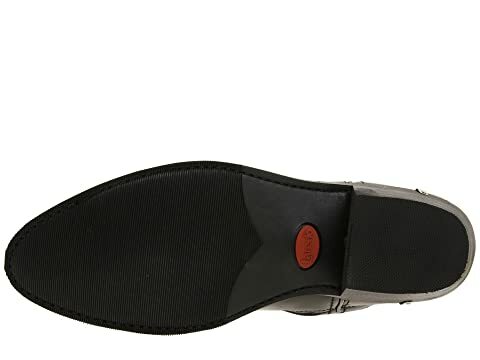 Hinged cushioned insole for all day comfort. 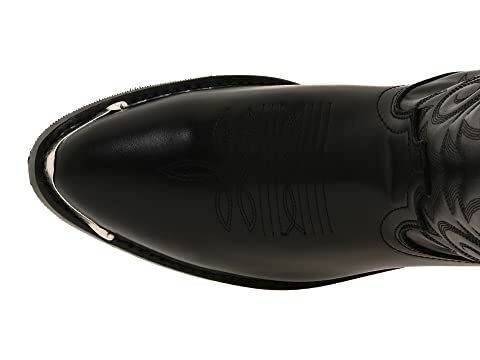 Durable sole with a rubber heel tap.